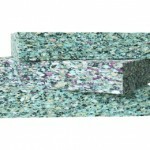 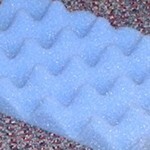 Category: Air Filtration, Automotive, Building & Construction, Heating & Ventilation, Rail, Reticulated Polyester Foams. 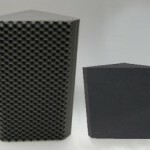 A polyether foam with excellent acoustic properties. 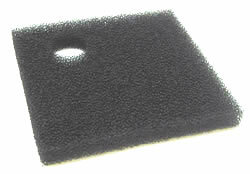 A flexible polyurethane foam of low density which can be used in load bearing applications.